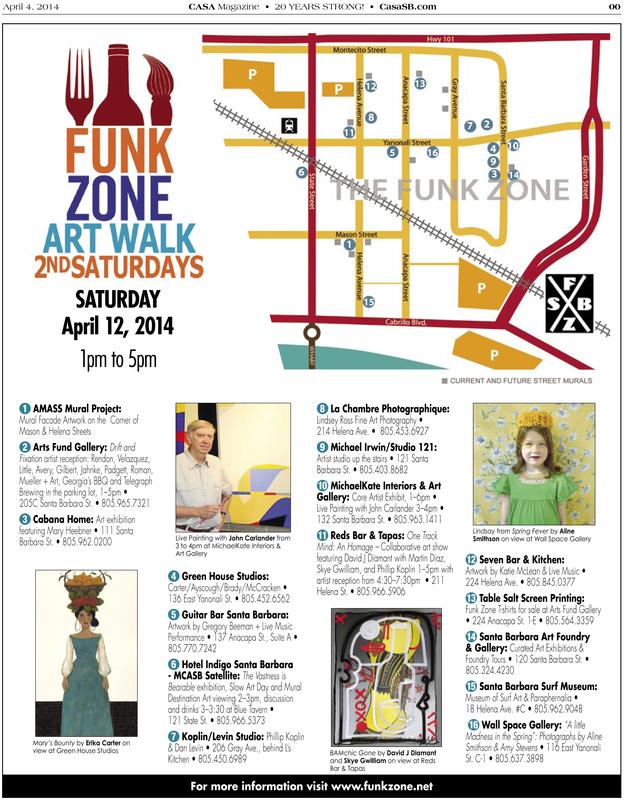 It’s coming – Second Saturday is almost here and that means a whole new art extravaganza in the Funk Zone. 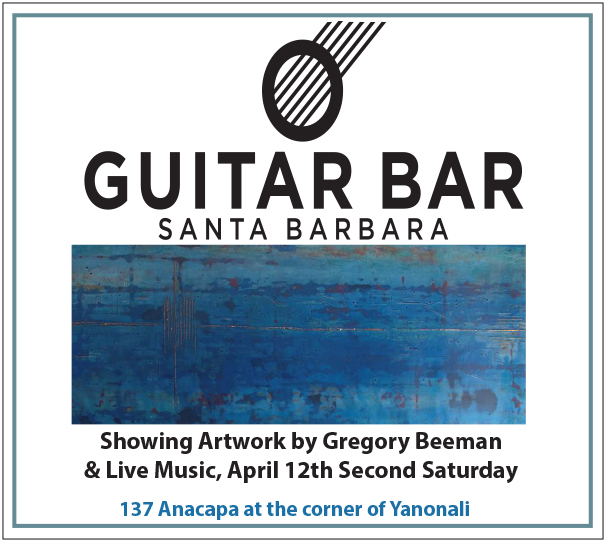 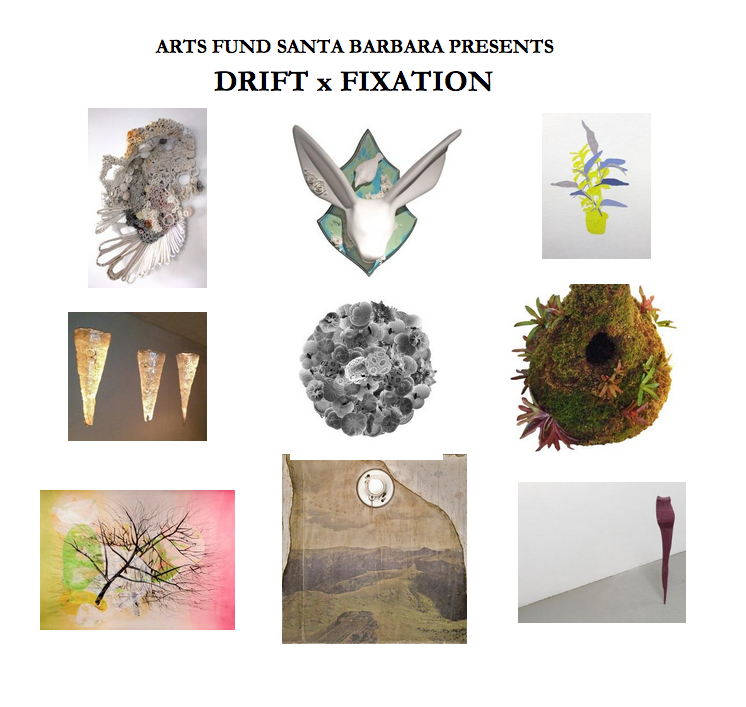 Come join us for an afternoon of great art, people and events. 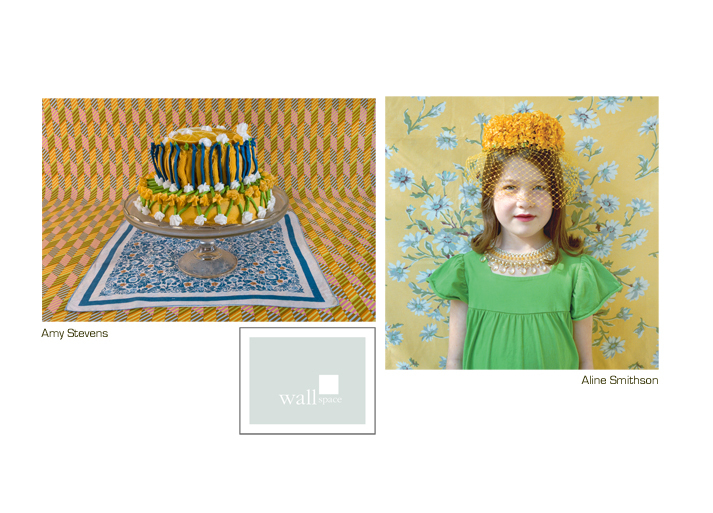 ← A little Madness in Spring opens Friday April 4th at wall space gallery.